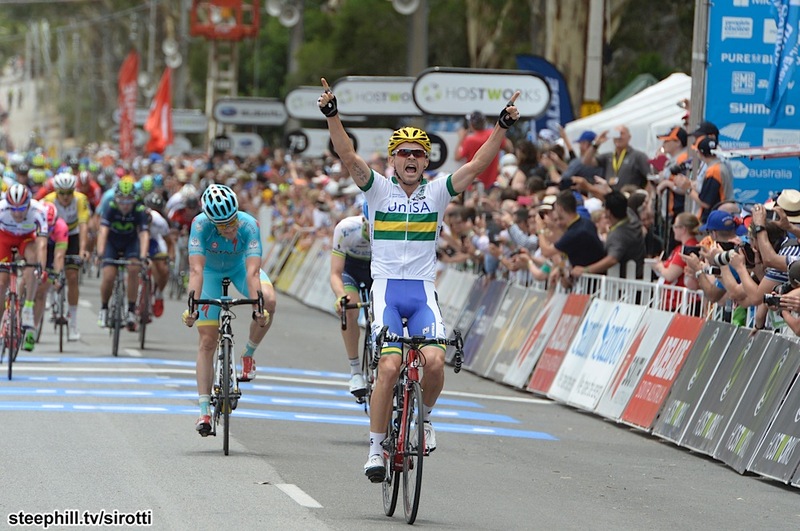 Great to see three Aussies on the podium at the 2015 Tour Down Under! A big GC win for Rohan Dennis, taking first by 2 seconds from Team Sky’s Richie Porte, Rohan’s BMC teammate and all round good guy Cadel Evans finishing third. This all bodes well for Rohan’s attack on the hour record at the Velodrome Suisse in Grenchen next month. He’ll be looking to better the current record of 51.852km held by Matthias Brandle (who took the record from the legendary Jens Voigt). In all probability he will have to contend with a higher record, as fellow Aussie Jack Bobridge will be having a crack at it before him on January 31st. Bobridge will be attempting his record at the Darebin International Sports Centre in Melbourne. 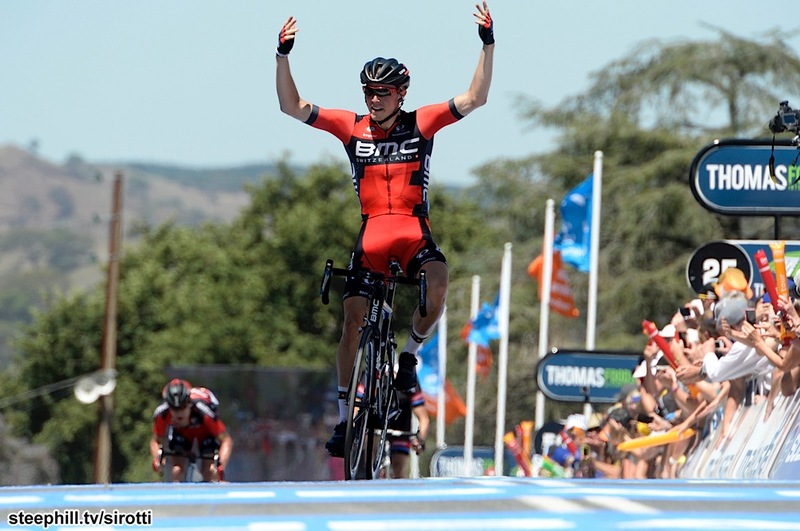 Both Dennis and Bobridge are in absolutely flying form, winning a stage each at the Tour Down Under. They also finished 2nd and 3rd respectively at the Australian National Time Trial Champs earlier this month. Richie Porte claimed the top spot, clawing back time on the course’s hillier sections. Luckily for them both there’s no hills in the velodrome! A real shame. I think Dowsett would have beaten whatever Dennis and Bobridge will throw down. As for the end of the year I’d bet on it being held by Brad Wiggins, but I don’t think he’ll put the record “on the shelf” like a lot of people are saying. I think Tony Martin could be the man to beat on the hour record…but it’ll be so close between him and Wiggins. Agree though, it’s nice to see interest in it again! Tony Martin is one of my all time favourite pro cyclists and in my opinion the world’s best all-out road time triallist, but I think he lacks the track experience to really hammer the hour record. I’d love it to be him though! Wiggins seems to be in top form, He had a great year from start to finish(no matter individual opinions of his early departure from Sky). He has gotten himself on the right program and is killing competition across multiple disciplines. Although, I think getting a super close crowd on the record will help to spur even crazier competition and results by the end of the year. My money is on Jacky Bobby putting the record out of the reach of Dennis. He has too much track pedigree. ROHAN FOR THE WIN! :-) Hour record is all his!